Swiss luxury watchmaker RAYMOND WEIL is proud to award Kostas Mantziaris the RAYMOND WEIL International Photography Grand Prize 2013 for his emotional picture of Greek traditional musicians. The 2013 edition of the contest – organised each year since 2006 – took place from October to December 2013 on the Brand’s website and was open to all photographers, professionals or amateurs. 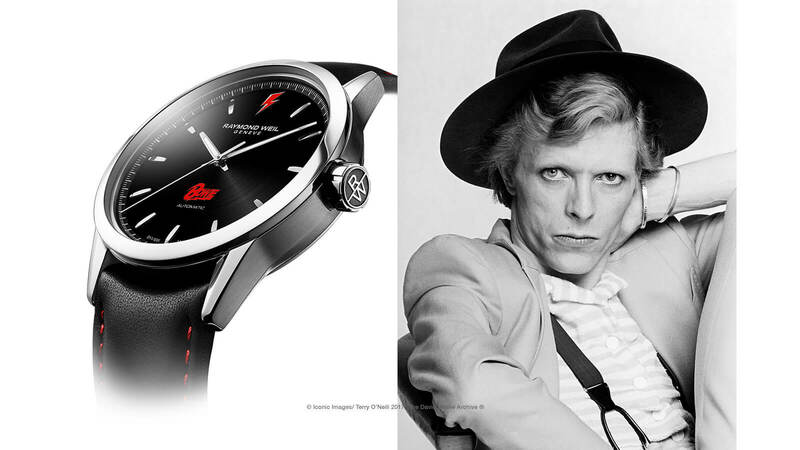 The theme was RAYMOND WEIL’s dearest passion: music. Greek photographer Kostas Mantziaris was born in 1979 in the city of Larissa in Greece and raised in both Athens and Larissa. He started his career as a photojournalist in 1997 and is specialized in documentary, concert and news photography. 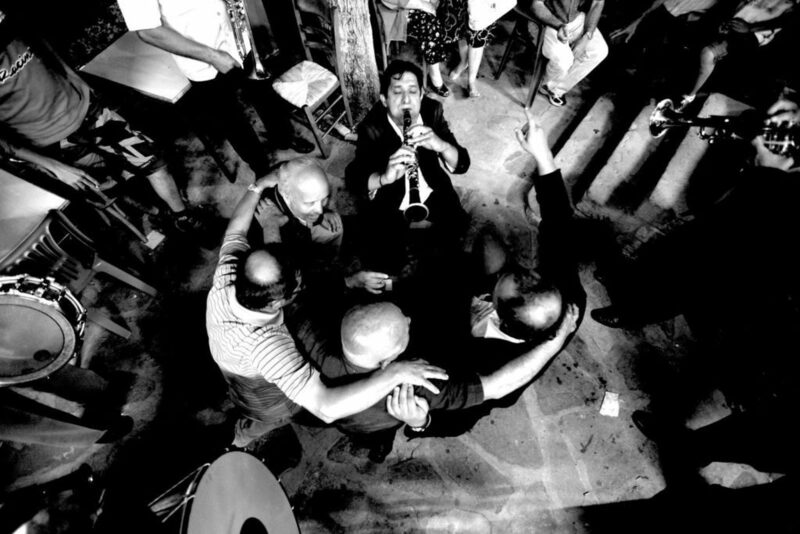 Kostas Mantziaris has been working on traditional musicians in Greece for the last ten years. This picture was taken in the summer of 2009, during the traditional religious feast of prophet-Elias in Kalloni, a mountain village located in the north of Greece. Kostas Mantziaris will have the chance to see his artwork exhibited on the RAYMOND WEIL booth at BASELWORLD – the world’s largest watch & jewellery show – from 27th March to 3rd April 2014. In addition, among the submitted artworks, 10 pictures were selected and presented online on the Brand’s official social channels where people could vote for the ones they liked best. This year, the public decided to award Emerson Oraya Baluyot the Public’s Choice Award. This professional photographer lives in Marikina, Philippines. 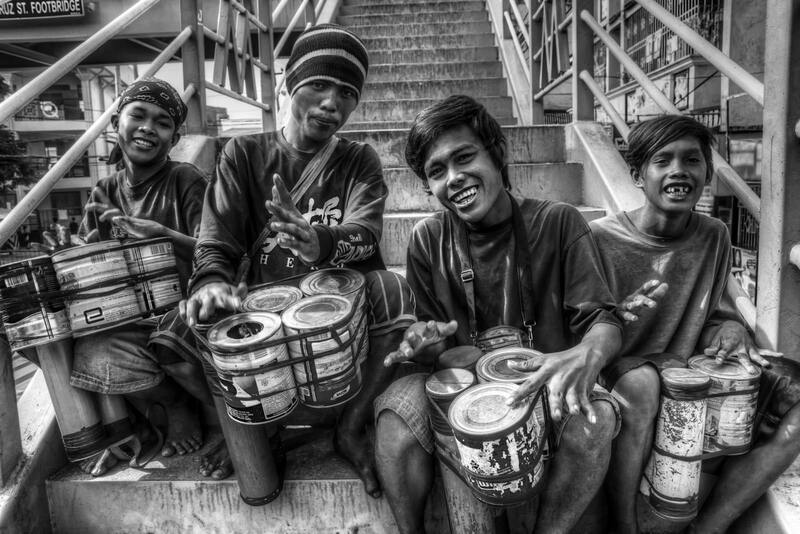 His picture, entitled “BADJAO STREET DRUMMERS” is the story of children who were victims of the war in Zamboanga, Philippines. To escape death, they came to Marikina making use of recycled materials as their means not only to earn money, but also to create music. 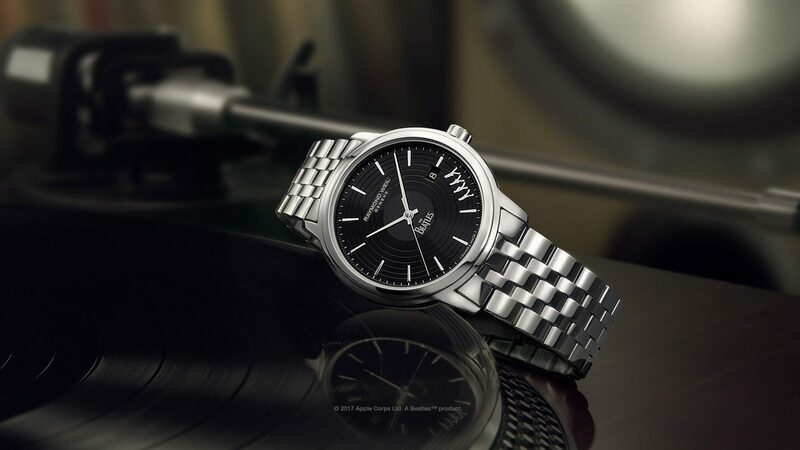 As part of its on-going effort to be ever more involved and successful in the patronage of the arts and its endeavour to unveil new artists, RAYMOND WEIL has awarded and promoted many young talents over the years. The watchmaker is proud to share the work of these two artists with its public and can’t wait to discover next year’s talents!